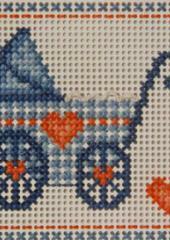 All of the designs featured in this section are part of Jill Oxton's huge range of charts that come with full instructions and colour pictures. 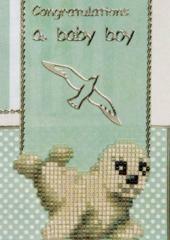 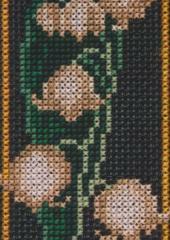 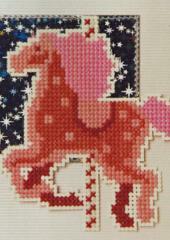 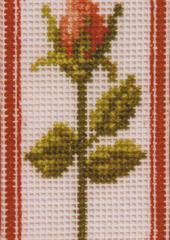 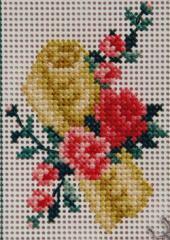 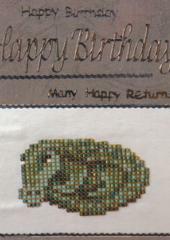 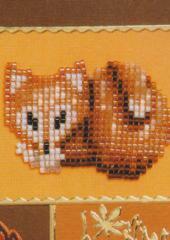 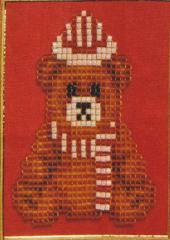 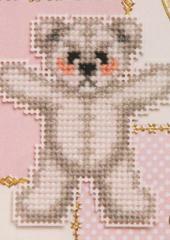 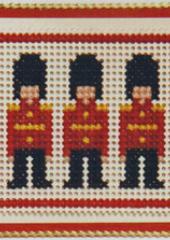 All of the designs are featured in one of her quality, collectible magazines - Jill Oxton's Cross Stitch & Beading. 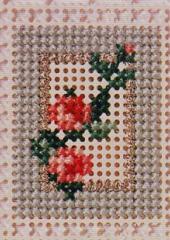 Please click on the pictures; this will enable you to view larger quality pictures and more details.